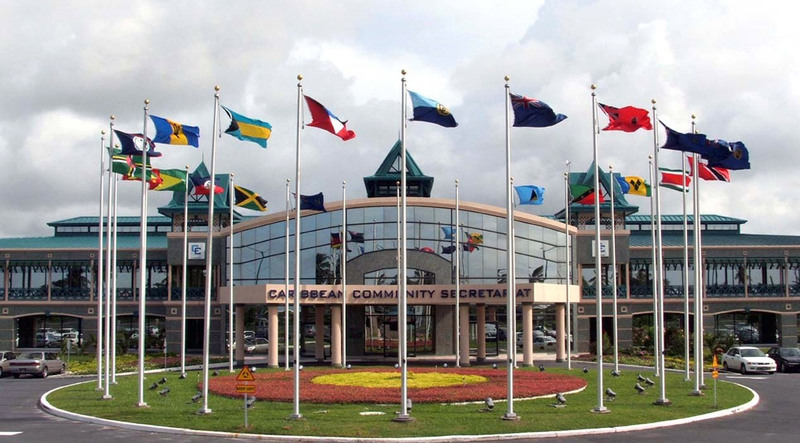 The CARICOM Development Fund (CDF) has stimulated higher incomes and expanded trade for the Caribbean region. However, you cannot pour from an empty cup, therefore members states are being urged to put their monies forward to ensure the Fund can continue to deliver for the islands, and can look into forging partnerships to garner more benefits for small and medium enterprises as well. This from CDF Chairman Dr. Sherwyn Williams while addressing the recently held CDF’s 7th Meeting of Contributors and Development Partners at Hilton Barbados. 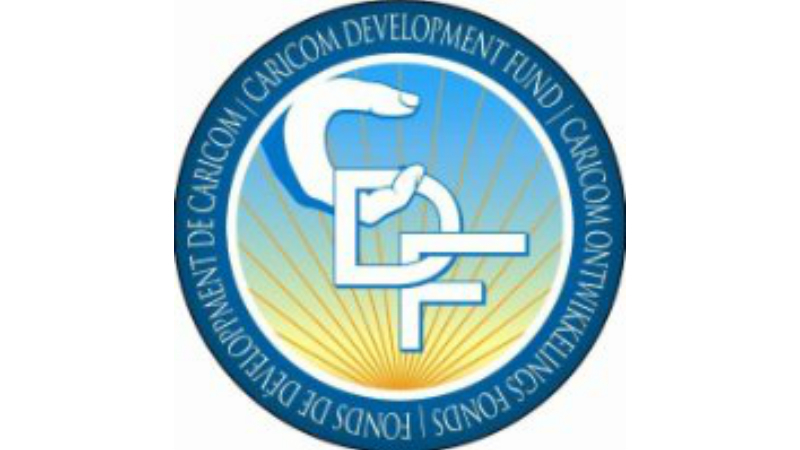 To maximize the developmental impact, because of the relatively small size of the Fund, the CDF is now seeking to position itself, in its resource mobilization and partnership efforts, to join with other development partners and regional agencies in leveraging external resources to scale up and co-finance elements of new country programmes. Dr. Williams said they are already making such moves with the Caribbean Development Bank (CDB) in co-financing a road construction project in Belize, and they hope to make some pronouncements on the results of other such partnership efforts by the first half of 2019. 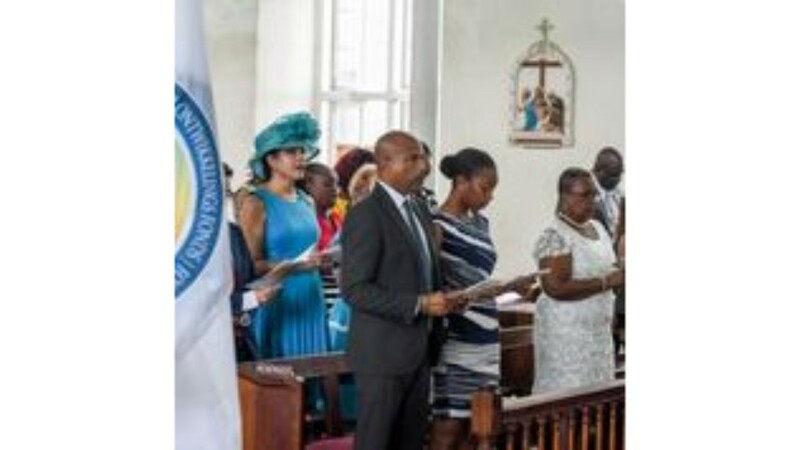 Over the past year, the Fund has approved financing for the development of the village tourism programme in St. Lucia and honey production in Belize, building on similar ongoing programmes benefitting SMEs in Belize, Dominica, Grenada, St. Lucia and St. Kitts and Nevis, mainly through the national development banks. Many of these projects have enabled the adoption of green technologies in production. To augment these efforts, the Fund is now seeking to leverage financing from the regional banking sector for greater investment in SME projects, with an initial emphasis on the sustainable energy sector. Dr. Williams said the CDF venture into the realm of financing for Sustainable Energy projects supports the efforts of small businesses to reduce their costs of operation, given the relatively high cost of diesel-generated power, and also to contribute to the mitigation of the impacts of climate change. 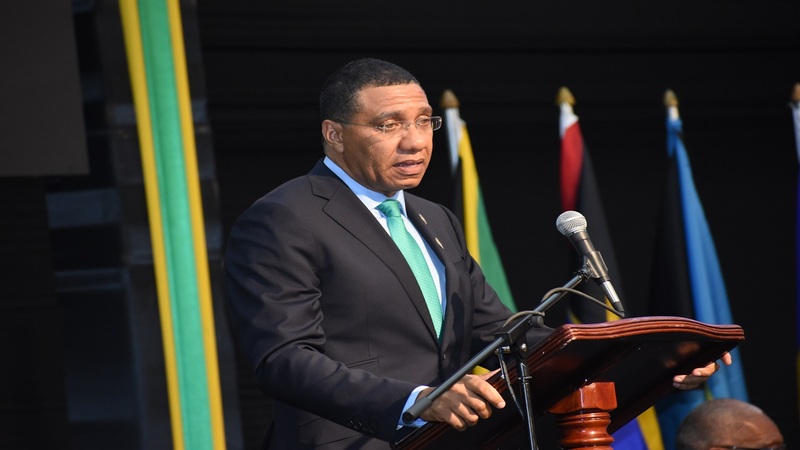 “The importance of the human capital and social development dimensions has also been underscored in the Cohesion Policy for CARICOM that the CDF has taken the lead in developing. The Draft Cohesion Policy, which is at present still being consulted on by three Member States, provides for an expansion from an exclusive focus on providing assistance to countries, to providing support to regions and sectors,” he explained. 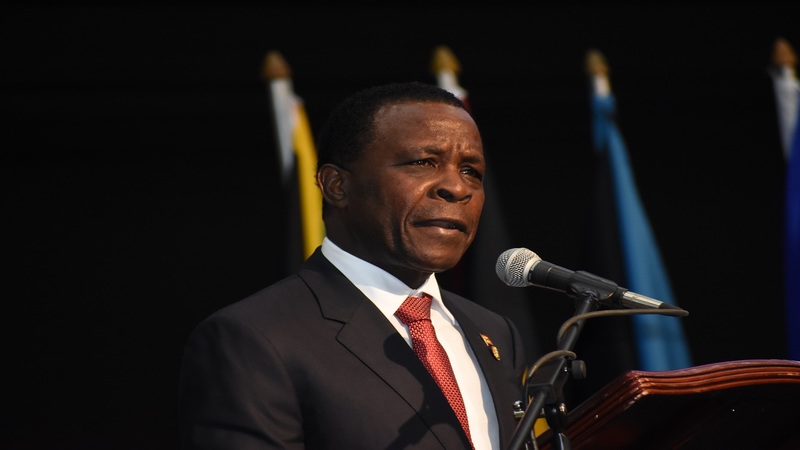 He called on all Member States that have not yet completed their consultations on the CARICOM Cohesion Policy to do so as a matter of urgency, and by the first quarter of 2019.